The Honor View 20 was launched in India yesterday, and it is Honor’s priciest phone in India yet. 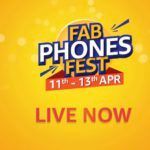 With a starting price of INR 37,999, it competes with other affordable flagship smartphones, including the ASUS Zenfone 5Z (Review), OnePlus 6T (Review), POCO F1 (Review) and the Vivo NEX (Review). With its attractive design, 48MP rear-facing camera, flagship-grade Kirin 980 processor, display punch-hole style selfie camera, and 4000mAh battery, the Honor View 20 surely offers a tough fight to the current segment leader, the OnePlus 6T. 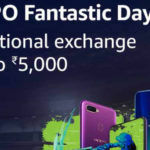 Today, we’ll compare the price, features, and specifications of the Honor View 20 with the OnePlus 6T McLaren Edition and the OPPO R17 Pro to help you in making a purchase decision. The Honor View 20 price in India starts at INR 37,999 for the variant with 6GB RAM and 128GB internal storage. The variant with 8GB RAM and 256GB internal storage is priced at INR 45,999. 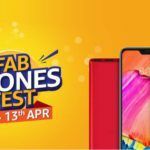 The OnePlus 6T McLaren Edition sells for INR 50,990 in India. The OPPO R17 Pro is priced in India at INR 45,990. All three phones have glass-and-metal builds but the Honor View 20 is the only one with a 3.5mm headphone jack. The Honor View 20 has a 6.4-inch IPS LCD screen with Full HD+ resolution (~398ppi) and a punch-hole-style selfie camera. 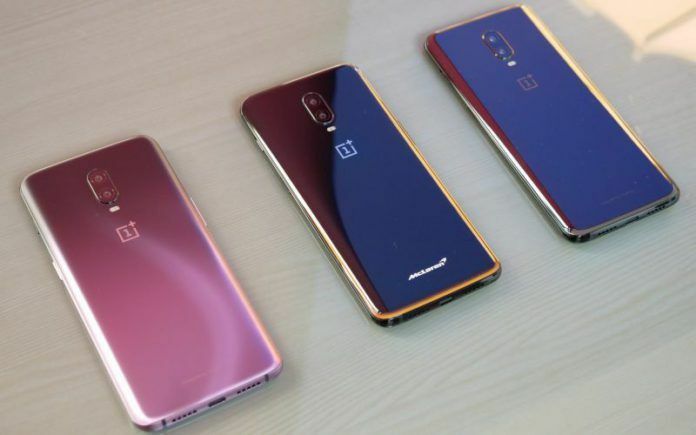 Both OnePlus 6T McLaren Edition and OPPO R17 Pro use 6.4-inch AMOLED screens with Full HD+ resolution, waterdrop-shaped notch, and Corning Gorilla Glass 6. AMOLED screen on the OnePlus 6T McLaren Edition and the OPPO R17 Pro have better screens. The Honor View 20 and the OnePlus 6T McLaren Edition run Android 9 Pie-based software, while the OPPO R17 Pro is still stuck with Android 8.1 Oreo-based ColorOS 5.2. In my opinion, the OnePlus 6T has the best combination of features, speed, and style. The Honor View 20 has a good feature set, too, but it still comes with a lot of bloatware which needs to be uninstalled and the icons appear older. I would personally prefer the OnePlus 6T’s OxygenOS software over OPPO’s ColorOS and Honor View 20’s Magic UI 2.0 (also known as EMUI 9.0). The Honor View 20 is equipped with the Kirin 980 processor, 6GB/8GB RAM, and 128GB/256GB internal storage. The OnePlus 6T McLaren Edition uses the Qualcomm Snapdragon 845 processor, 10GB RAM, and 256GB internal storage. The OPPO R17 Pro has the Qualcomm Snapdragon 710 processor, 8GB RAM, 128GB internal storage, and a microSD card slot for further storage expansion. 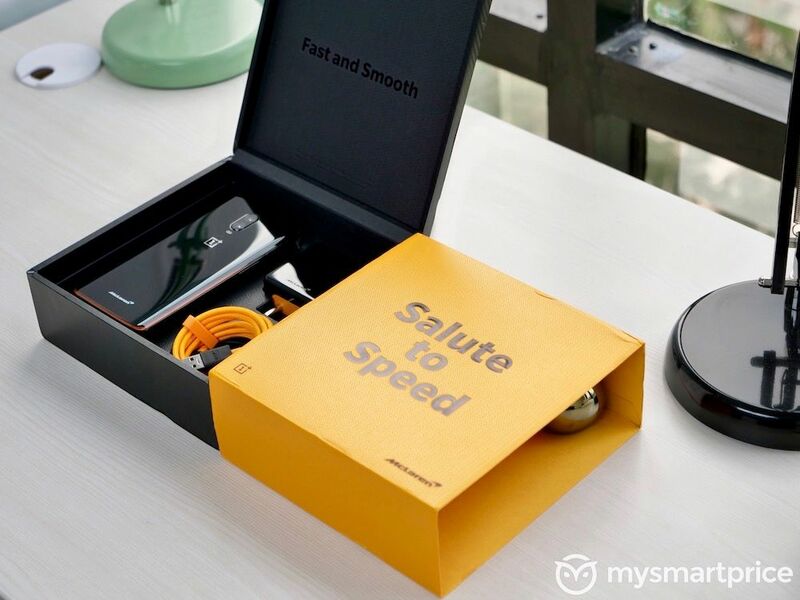 Both Honor View 20 and OnePlus 6T McLaren Edition are equally fast and smooth. The OPPO R17 Pro loses this one out to the other two phones. The Honor View 20 has a 48MP camera on the rear, which is coupled with a 3D TOF sensor. The 48MP sensor is 1/2-inch large, 0.8μm pixels (effectively 1.6μm pixels after pixel binning), f/1.8 aperture, phase-detection autofocus, and 4K 30fps video recording. There’s a 25MP punch-hole-style selfie camera in the display and it has Auto HDR as well as 1080p video recording. The OnePlus 6T McLaren Edition has a 16MP+20MP dual-camera setup at the rear. The 16MP sensor has OIS, f/1.7 aperture, 1.22μm pixels, PDAF, and 4K 60fps video recording. The 20MP sensor has f/1.7 aperture as well, but it has 1.0μm pixels. It uses some form of pixel-binning solution to spit out 16MP images and helps in low-light conditions as well as portrait images. At the front, the OnePlus 6T McLaren Edition has a 16MP camera with 1080p video recording. I like the rear-facing camera of the phone, but its selfie camera needs improvement since images come out blurred if the ambient light drops. The OPPO R17 Pro has a triple-camera setup: 12MP+20MP+3D TOF. The 12MP sensor on the OPPO R17 Pro has f/1.5-f/2.4 dual-aperture, OIS, 1.4μm pixels, dual-pixel PDAF, and 4K 30fps video recording. The 20MP sensor has an f/2.6 aperture. The 3D TOF sensor is used in portrait mode and to map objects in 3D space so that the information can be used in the AR applications and games. The Honor View 20 has a 4000mAh battery with 22.5W fast charging. The OnePlus 6T McLaren Edition has a 3700mAh battery with 30W Warp Charge 30 fast charging. The OPPO R17 Pro comes packed with a 3700mAh battery with 50W SuperVOOC charging technology that can charge the battery up to 40% in just ten minutes. The Honor View 20 has the longest battery life, but the OPPO R17 Pro has the fastest charging technology. I would prefer the Honor View 20 in this case, but your preference may vary. In any case, you should be more than satisfied with any of these phones. 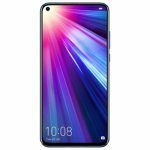 The Honor View 20 has dual-SIM card slot with dual-4G VoLTE, A-GPS, dual-band Wi-Fi a/b/g/n/ac, Wi-Fi Direct, Bluetooth 5.0 (with LE, aptX, aptX LL, and aptX HD), IR port, NFC, USB 3.1 Type-C port and a 3.5mm headphone jack. The OnePlus 6T has all these features A-GPS, a dual-SIM dual-VoLTE card slot, dual-band Wi-Fi a/b/g/n/ac, Wi-Fi Direct, Bluetooth 5.0 (with LE, aptX, aptX LL, aptX HD, LDAC), and a USB 2.0 Type-C port. 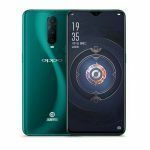 The OPPO R17 Pro has A-GPS, dual-SIM card slot with 4G VoLTE, Wi-Fi a/b/g/n/ac, Wi-Fi Direct, Bluetooth 5.0 (with LE, aptX, aptX LL, aptX HD and LDAC), and a USB 3.1 Type-C port. The Honor View 20 wins the connectivity segment, thanks to a 3.5mm headphone jack and an IR port. 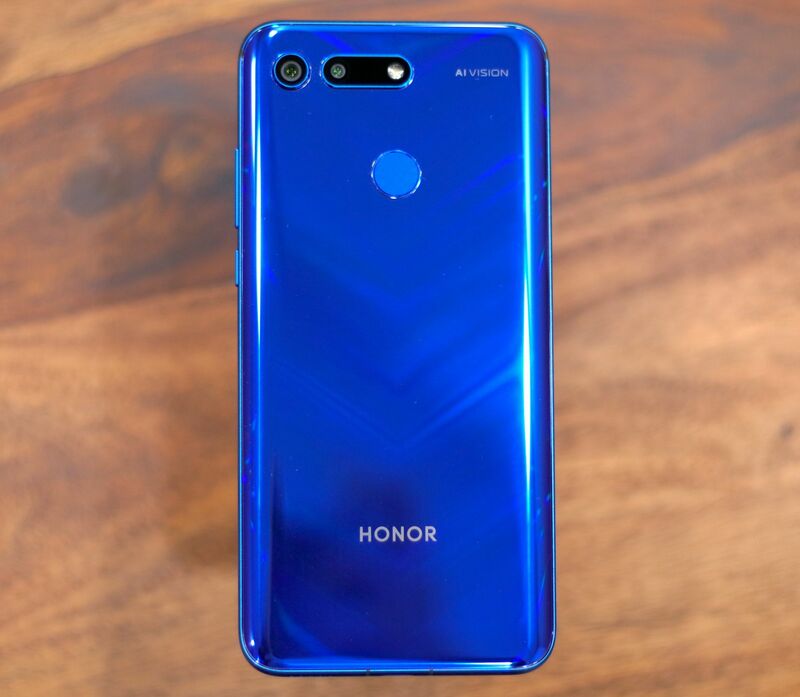 In my opinion, the Honor View 20 should be your go-to choice if you want a 3.5mm headphone jack and a long battery life. If you want cleaner software and faster charging over 3.5mm headphone jack, you should choose the OnePlus 6T McLaren Edition. I wouldn’t recommend the OPPO R17 Pro to anyone due to its higher pricing. It comes with just 128GB storage variant and its software still needs a lot of improvement before it can reach the likes of EMUI 9 and OxygenOS. 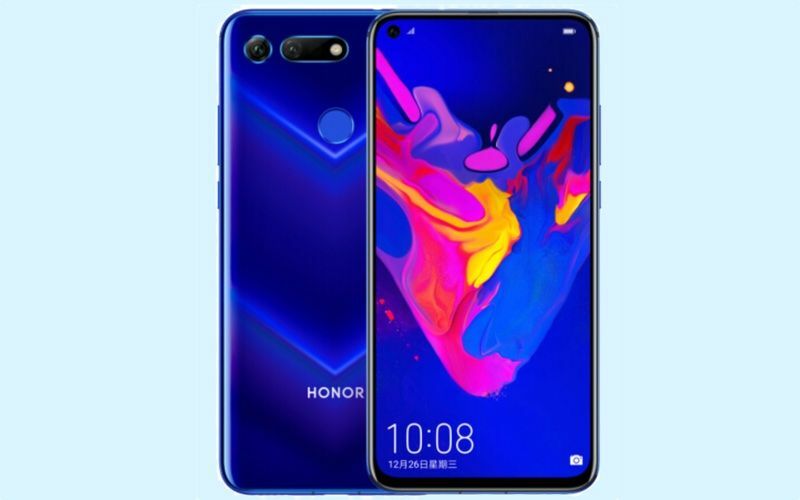 I would personally prefer the Honor View 20 among all these phones due to a flashier design, a larger battery, a 3.5mm headphone jack, and its relatively cheaper price tag. What would you choose? Let us know in the comments section below.